Google announced they will be launching the new AdWords interface by the end of the year to all advertisers. In March of 2016, Google announced the new AdWords interface and then in August we saw it live and shortly after they began selectively rolling it out to some users to test. They began pushing it for testing to more advertisers last month. 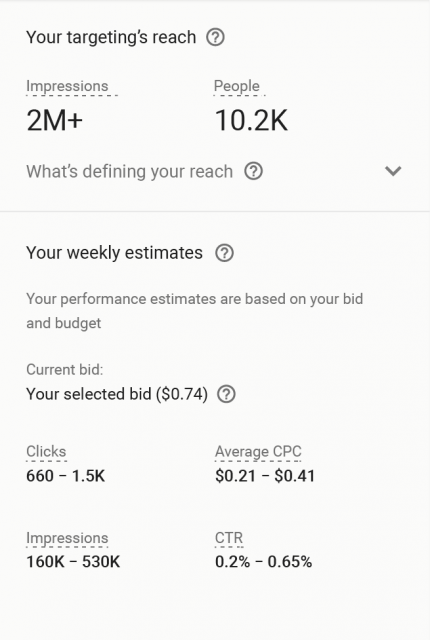 Google added that "starting today, we're rolling out the new experience to millions of additional AdWords accounts and it will be available to all advertisers by the end of the year."